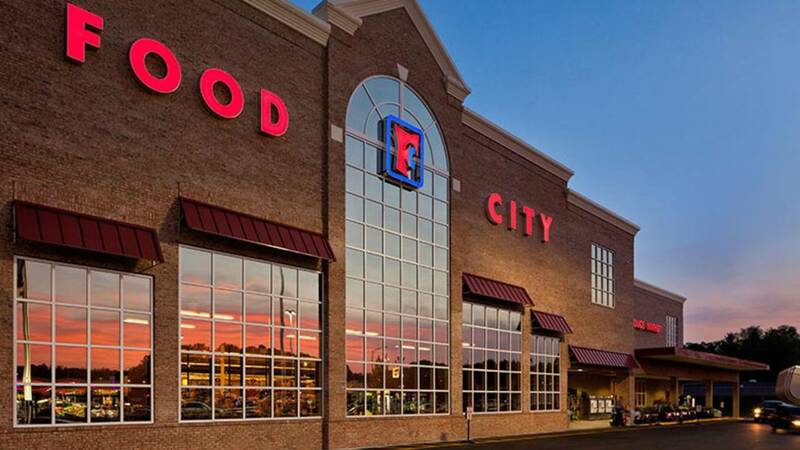 The company-wide fairs will be April 24 from 1 to 7 p.m.
ABINGDON, Va. - Food City is hiring. On Wednesday, April 24, at all its locations, the grocery store chain is looking hire for both full-time and part-time positions. The company plans to hire more than 750 people in both entry level and skilled positions. The family-owned chain will be holding career fairs at all its location from 1-7 p.m. If you cannot attend in person, interested candidates can apply online at FoodCity.com or visit any Food City location to complete an employment application.